You've seen the photo of dinner table suspended in the sky with happy diners enjoying a fabulous gourmet meal with the organization called Dinner in the Sky. 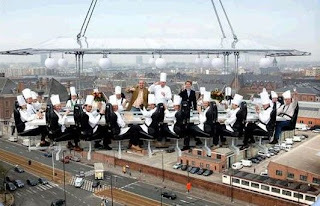 It's not for everyone but dining in the sky is something I'd do, I mean, talk about bragging rights! Saturday, Dec. 6, 2008, the Seminole Casino Coconut Creek (over on Florida's east coast) will host a $500 per person dinner with seatings at 6:30 and 8 p.m. Call (954) 977-6700 for details. This would make a cool early Christmas gift, especially for the person who has everything. As a member of Florida's tourism industry, I received an invitation for a gourmet brunch with Dinner in the Sky. I'm sure the response will be great but hope I'm one of the lucky industry folks selected for this once-in-a-lifetime opportunity. Stay tuned! If ever there was a case for using plastic cutlery at a gourmet table this may be it. That just does NOT appeal to me at all. I can't imagine hanging from a crane. I'd rather dine at the edge of the Grand Canyon than trust in some piece of construction equipment to hang me and a dozen friends over a downtown for fun. 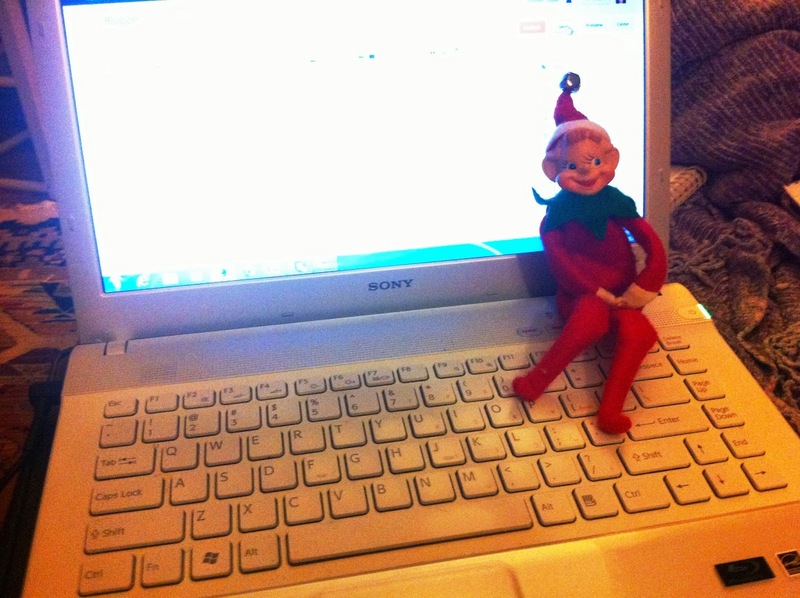 Sheesh, the things people come up with!